Planning early to catch cherry blossoms in Japan this spring? Instead of heading where everyone else is going for the 2018 Sakura season, why not be adventurous and discover some lesser-known cherry blossoms spots in Japan that are off the tourist trail? Let’s take a look at these 5 sakura spots other than Tokyo or Kyoto. 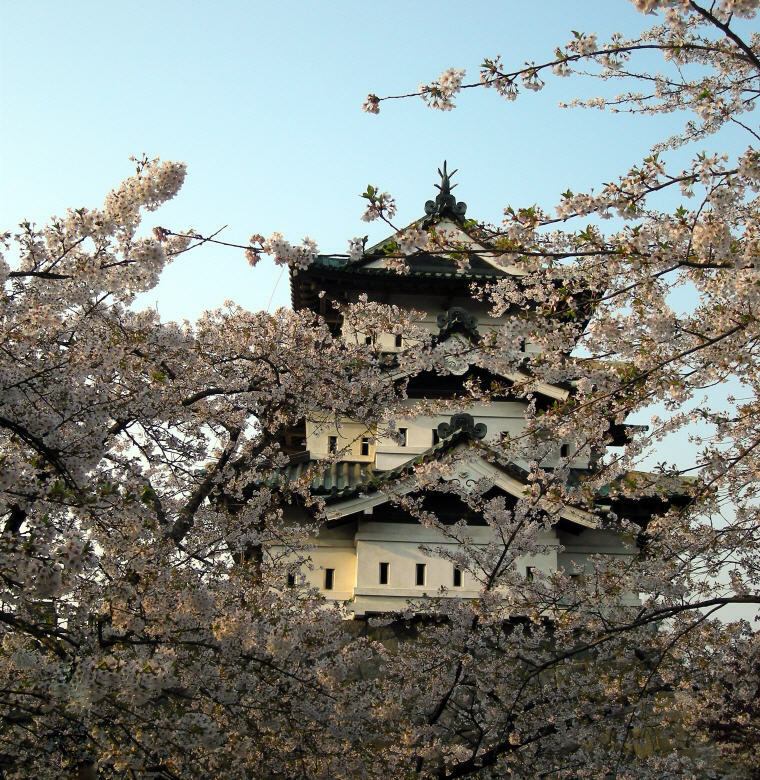 Boasting over 2,500 cherry trees, a majestic castle and fortified moats, Hirosaki Park is one of the best cherry blossoms spots in Japan. Join the many locals in this stunning park of gorgeous pink-and-white blossoms. In addition, during the festival, Hirosaki Park is illuminated nightly, so don’t miss this beautiful magical experience. How to get there: From Tokyo, take the Tohoku Shinkansen train to Shin-Aomori station, then take a local train to Hirosaki. Total travel time is around 4.5 hours. Hirosaki Park is a 15 minutes bus ride west of JR Hirosaki Station by the Dotemachi Loop Bus. Get off at Shiyakusho-mae bus stop. Located on the remote island of Hokkaido, Hakodate is an unique spot to catch the cherry blossoms in Japan. 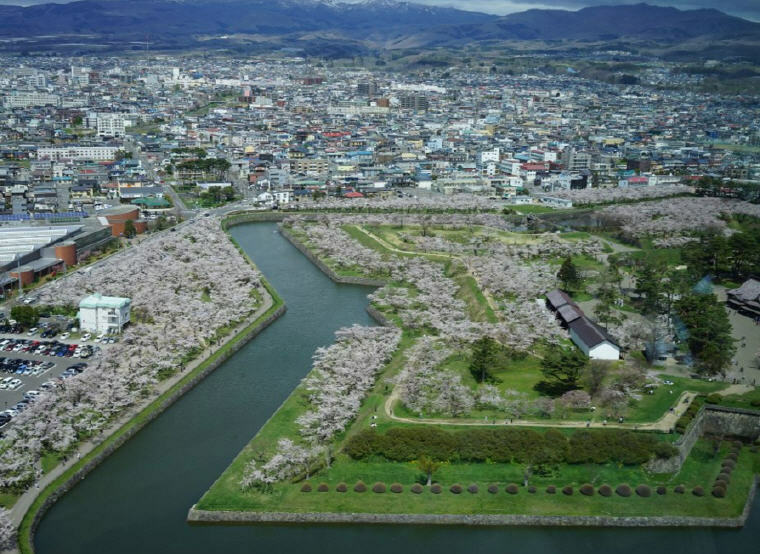 Besides the cherry blossoms, be sure to look out for Goryokaku (五稜郭), a star-shaped fort from the 19th century. The more than 1,600 Yoshino cherry trees lining its moats make the Goryokaku a spectacular spot to catch the cherry blossoms in Japan. How to get there: Catch a domestic flight from Sapporo to Hakodate. Total flight time is around 45 minutes. Being a former castle town and samurai stronghold, Kakunodate is famous for its samurai tradition. It is also well known as the location of one of the Tohoku Region’s most popular cherry blossom spots. 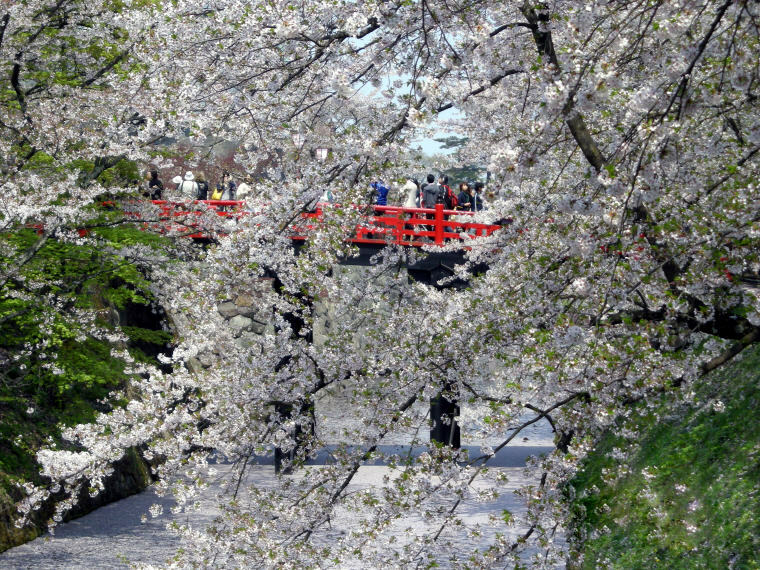 Around one million people visit Kakunodate’s cherry blossom festival each year. The cherry blossoms are usually at their best during the Golden Week (collection of four national holidays within seven days) in late April and early May. Trains, airports and sightseeing spots get very crowded during Golden Week, and accommodation in tourist areas can get booked out well in advance. Two viewing spots to take note: the samurai district and along the banks of Hinokinai River. How to get there: Take the Akita Shinkansen train from Tokyo to JR Kakunodate station. Total travel time is around 3 hours. Or, from Akita Airport, take Airport Liner to Kakunodate. Sendai is a great option to enjoy the sakura season in Japan without the tourist crowd. Shiogama Shrine (鹽竈神社) is a popular cherry blossoms spot 30 minutes by train from Sendai. It is famous for the nearly 300 cherry trees of around 30 different varieties that are planted around its grounds. 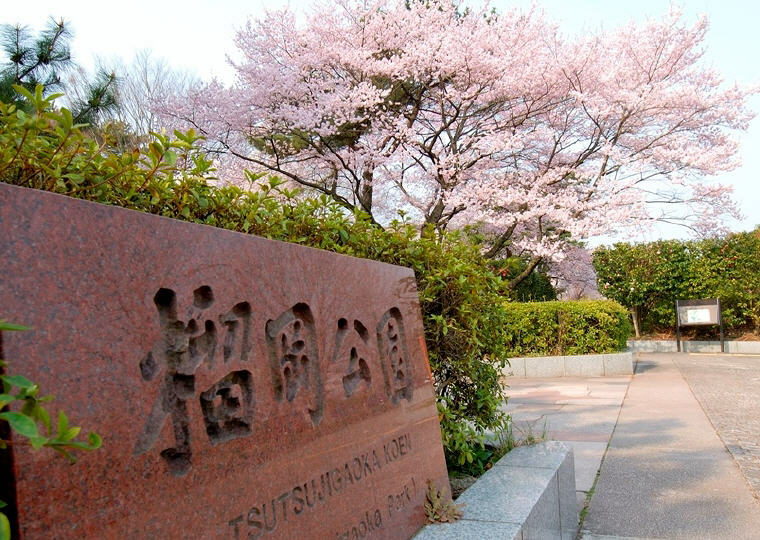 Besides Shiogama Shrine, you can also catch gorgeous cherry blossoms in Mikamine and Tsutsujigaoka parks. Every year, around January, Okinawa is the first location in Japan where cherry blossoms bloom and spread north to Kagoshima around the end of March. 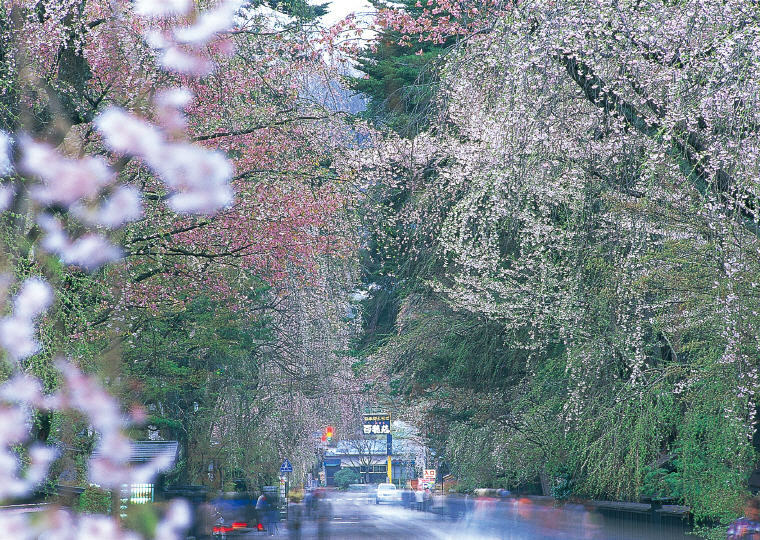 The most popular cherry blossoms spot in Kagoshima is Yoshino Park（吉野公園）by Kinko Bay（錦江湾）. There are over 600 beautiful Yoshino cherry trees, a sight to behold when seen together with Mount Sakurajima（桜島）. When the trees are in full bloom, they cover the path like a pink tunnel. However, you have less than a week to catch it. How to get there: Take the Kyushu Shinkansen train from Fukuoka to Kagoshima. Total travel time is around 2.5 hours. Yoshino Park is 25 minutes by bus from Kagoshima Chuo Station. For the earliest cherry blossoms blooming in Japan, head to Okinawa (Mid-January to Mid-February). Looking forward to travel to Japan for Cherry Blossoms season in 2018? Book cheap flights and car hire via Skyscanner today!